Cloudbilt creates Apps that empower people to move from Insight to Action. MapAnything has acquired Charlotte, North Carolina-based TerrAlign Group, a provider of sales resource optimization and revenue-based territory design solutions. No financial terms were disclosed. MapAnything's backers include GM Ventures, Andrew Leto, Salesforce Ventures, Greycroft and Harbert Growth Partners. 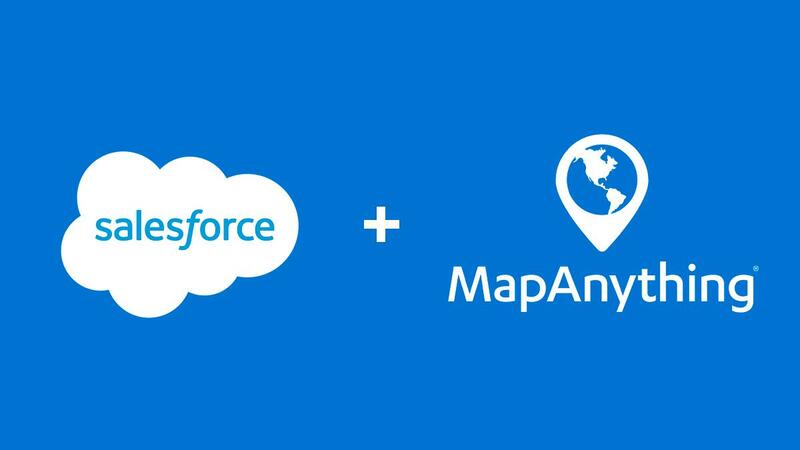 MapAnything which is a Charlotte-based provider of Location Of Things solutions has now secured $42.5 Million in the funding round of Series C.
MapAnything wants to do just that - map anything - and it's something we're now calling the "Location of Things". Here's what that means for mobile sales. 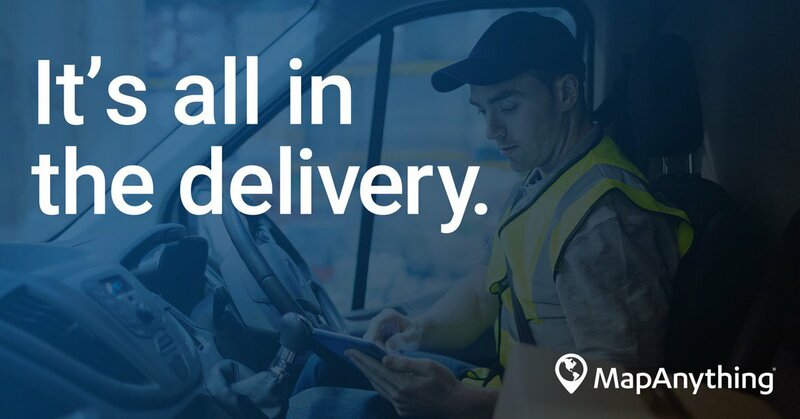 Charlotte, North Carolina-based MapAnything, a provider of location-of-things solutions, has raised $42.5 million in Series C funding. The investors were GM Ventures, Andrew Leto, Salesforce Ventures, Greycroft, Harbert Growth Partners and David Stern. MayAnything, a location of things platform that layers intelligence on top of geographical data, announced a $42.5 million Series C funding round. General Motors investment arm, GM Ventures, has invested in MapAnything, a telematics service provider that was integrated with OnStar in 2017, MapAnything has announced. 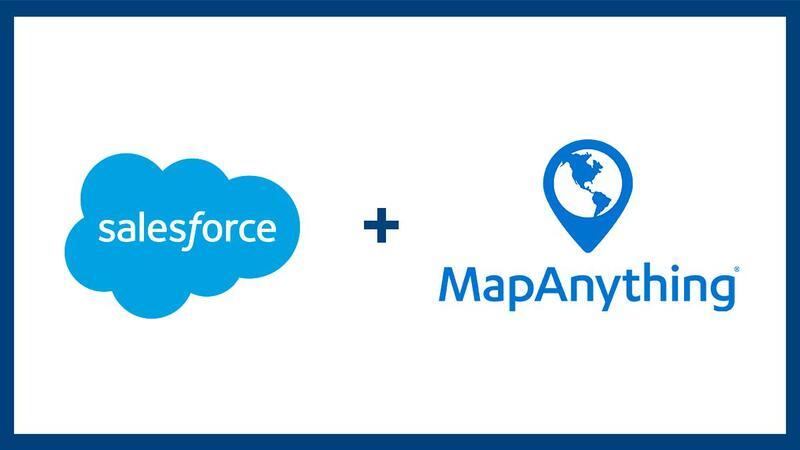 John Stewart, CEO at MapAnything, discusses how he has bootstrapped his company using the "Bootstrapping Using Services on Salesforce.com" blueprint. Why Nudge.ai? Reach out to the decision makers at MapAnything with a personalized email - let them know that you found their recent news mention interesting. Nudge.ai’s relationship intelligence platform can help you find the right executive to reach out to at MapAnything, such as Brian Bachofner, Svp of Strategic Alliances & Platform, or Adam Laymanb, Director of Sales Engineering. Then get in touch and start a conversation. Executives can be difficult to reach, but every company has connectors who bring together people and ideas. 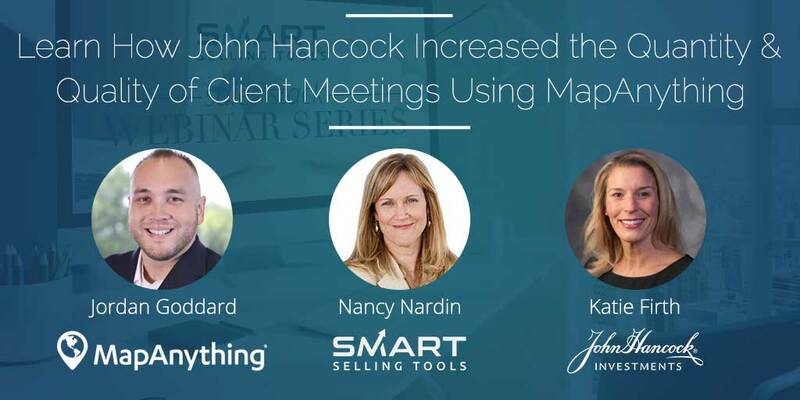 At MapAnything, people like John Stewart are likely connectors. Your delivery of a product can make or break the entire sales process. Truck routing software can help you avoid any customer delivery issues. It will calculate the best routes and the most efficient order to visit customers so that drivers save time. When MapAnything is mentioned in the news, Nudge.ai often sees topics like Chicago, and Funding. If your conversation focuses on these topics, you’ll probably get MapAnything’s attention. When MapAnything is mentioned in the news, companies such as Bain Capital Ventures, Foursquare, and Netflix are often also mentioned. These companies can serve as customer examples. Employees who are often in the news are usually open to starting conversations or exploring ideas. Nudge.ai's sales AI saw John Stewart from MapAnything recently mentioned in the news. Who in your network can introduce you to MapAnything? Nudge.ai finds the best pathway to reach contacts at this company.